Head west on I-70 for about three hours until you hit No Name (exit 119). Take a left and follow the sign to Glenwood Canyon Resort/Defiance Rafting. Drive east on I-70 for about 90 minutes. Take the No Name exit (119) and hook a right. Follow the sign to Glenwood Canyon Resort/Defiance Rafting. Take Hwy 82 north to Glenwood Springs and then head east on I-70 to exit 119. Take a right and follow the sign to Glenwood Canyon Resort/Defiance Rafting. Fitting that the country's most epic river starts in its most epic state. At 1,450-miles long, the Colorado is the river other rivers want to be when they grow up. 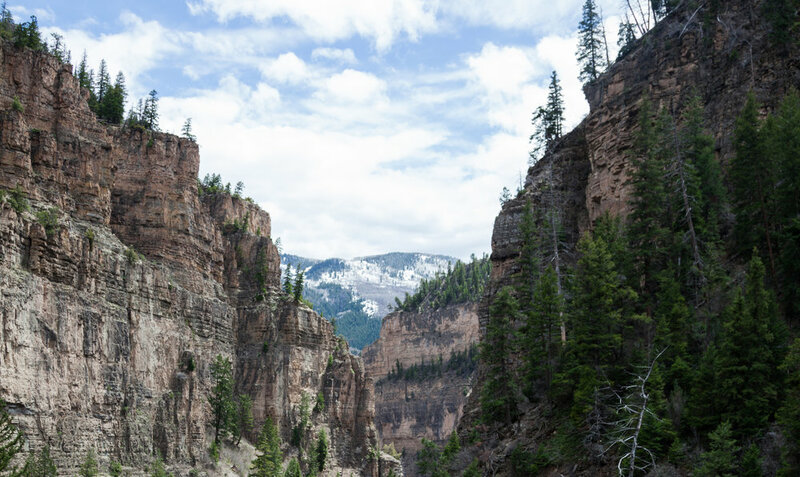 Responsible for Glenwood Canyon and its cousin the Grand Canyon, the Colorado cuts across seven U.S. states before hitting the Colorado River Delta at the tip of the Gulf of California. It might only be 70 miles long, but what the Roaring Fork lacks in length it makes up for in beauty (and trout). 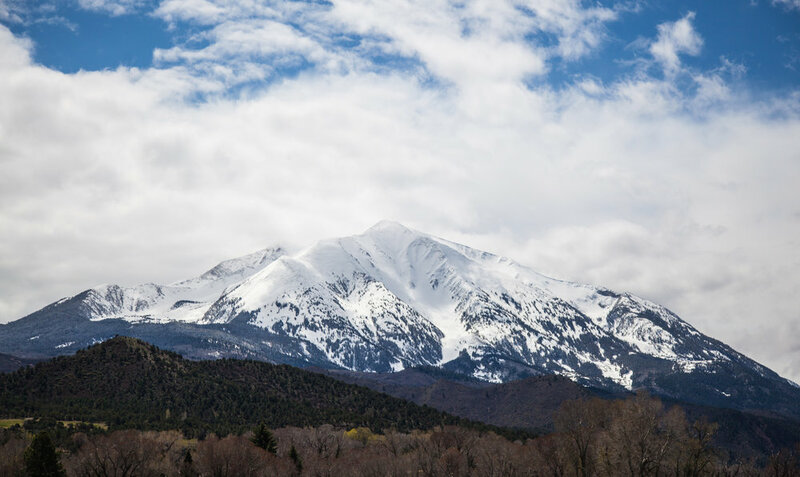 Swift and surly, the Roaring Fork flows through Aspen and Snowmass before collecting the Fryingpan River in Basalt and the Crystal River in Carbondale, eventually merging with the Colorado at Two Rivers Park in Glenwood Springs.